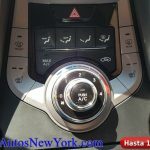 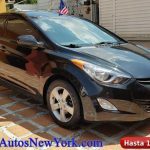 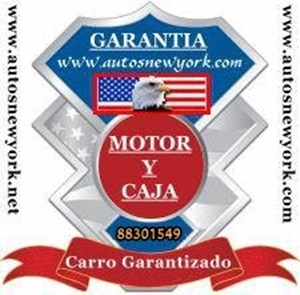 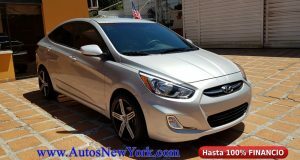 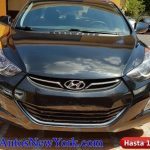 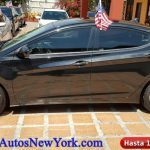 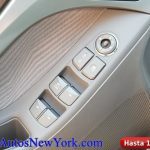 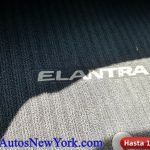 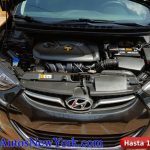 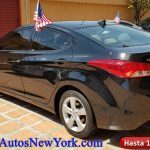 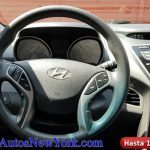 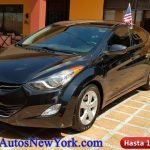 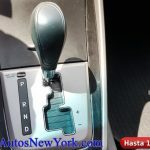 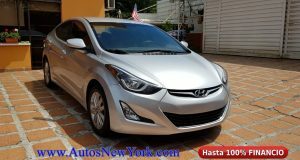 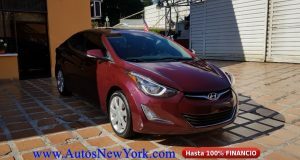 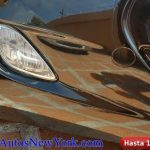 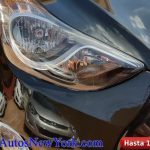 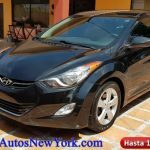 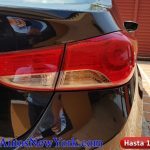 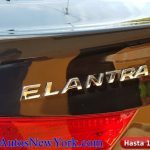 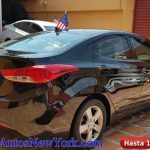 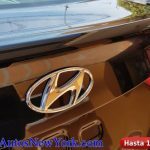 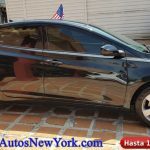 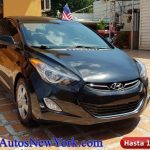 Previous: FINANCIAMOS HASTA EL 100%, PRECIOSO HYUNDAI ELANTRA 2016 GRIS PLATA METALIZADO, CON: ARRANQUE ELECTRÓNICO E INMOBILIZADOR, AROS DE LUJO, GPS LOCALIZADOR, CON ALARMA NUEVA, FULL EXTRAS. 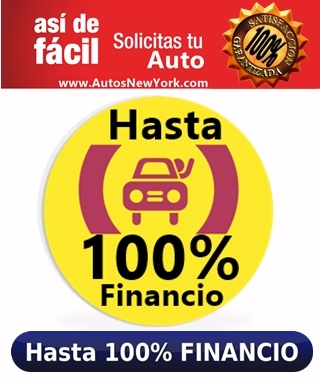 FINANCIO HASTA 100%. 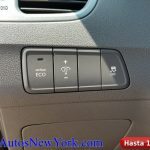 ESPECIAL PARA UBER.